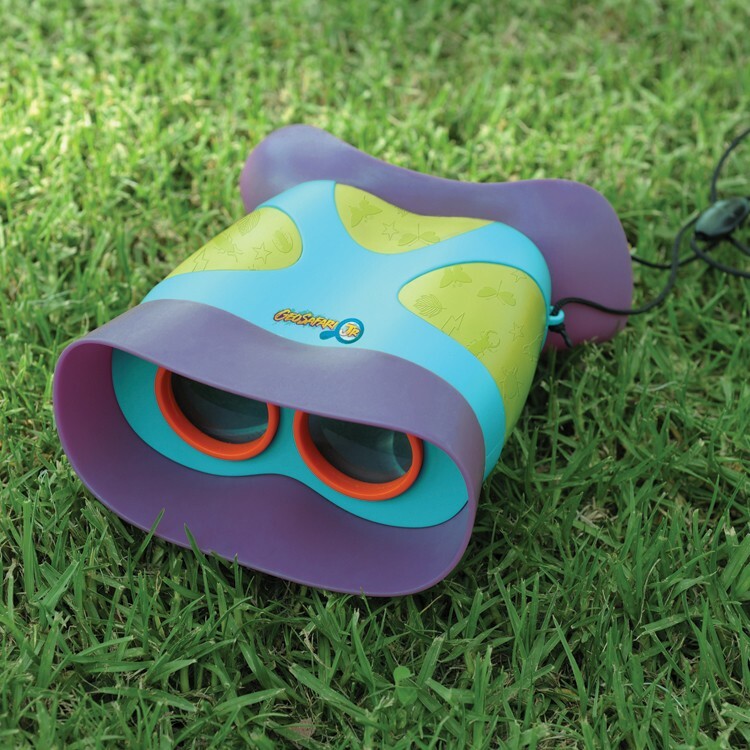 The GeoSafari Jr. Kidnoculars, unique binoculars for kids, feature the enlarged focus-free eyepieces - more than three times the size of regular binoculars. 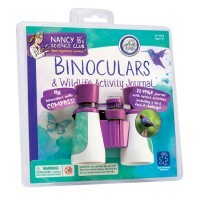 It is not easy for toddlers and preschoolers to close just one eye or focus well enough to look through ordinary binoculars. 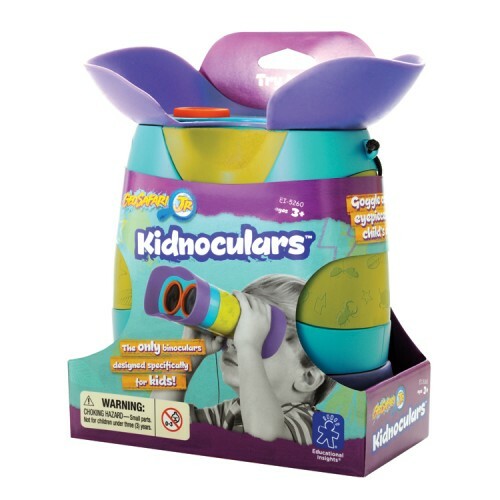 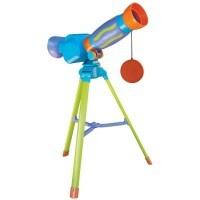 Now you can get Kidnoculars, the only binoculars designed especially for little kids! 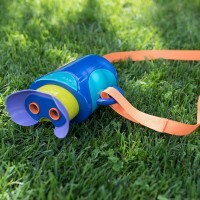 Designed by a science teacher and mom, the new Educational Insights' GeoSafari Jr. Binoculars - Kidnoculars are great for the youngest backyard explorers. The Kidnoculars feature the enlarged focus-free eyepieces - more than three times the size of regular binoculars. 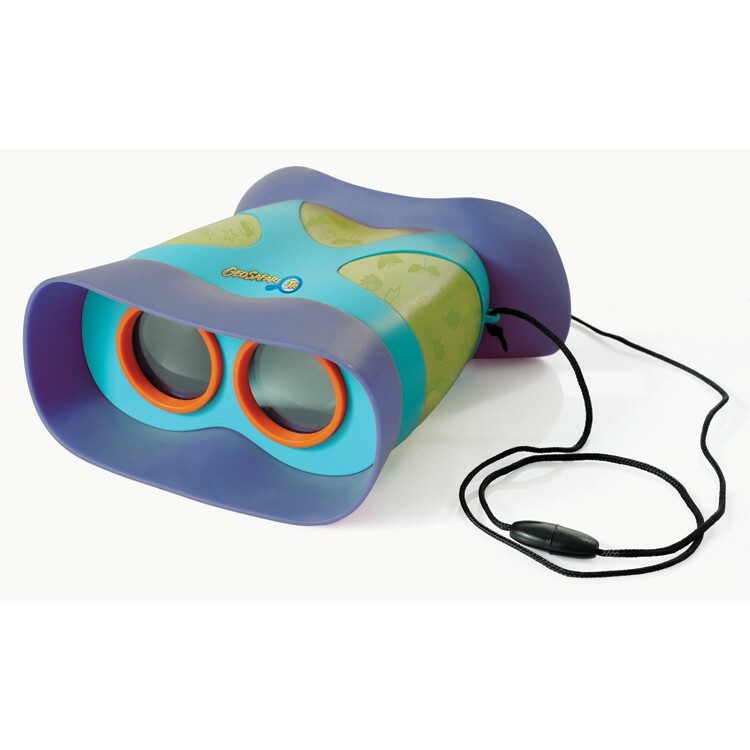 The GeoSafari Jr. Binoculars - Kidnoculars from Educational Toys Planet comes with kids-sized goggles with placement guide enable kids (even toddlers) to see up close! 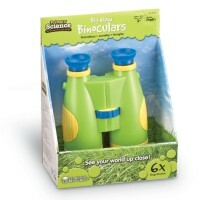 This unique set of kids binoculars features 2x magnification to see nature closer. 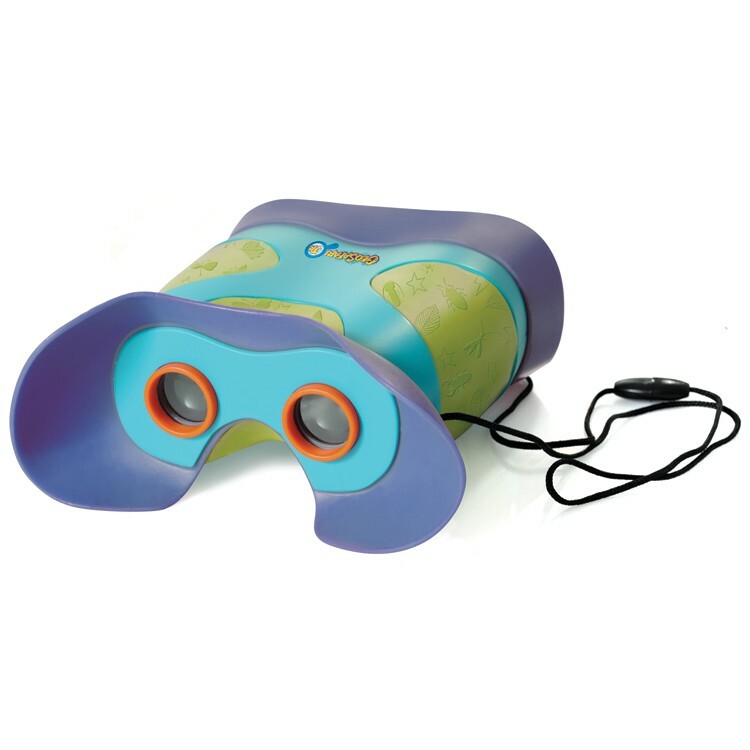 The GeoSafari Jr. Binoculars - Kidnoculars comes with the easy-carry breakaway neckstrap. 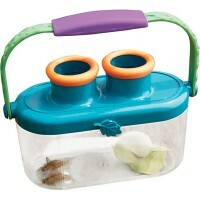 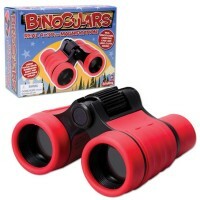 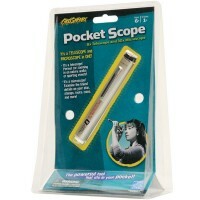 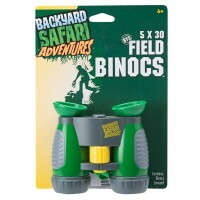 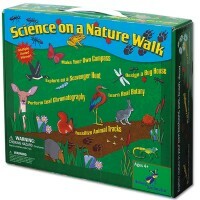 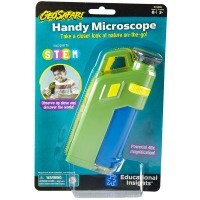 Dimensions of package 5.5" x 6.9" x 2.8"
Write your own review of GeoSafari Jr. Binoculars - Kidnoculars.